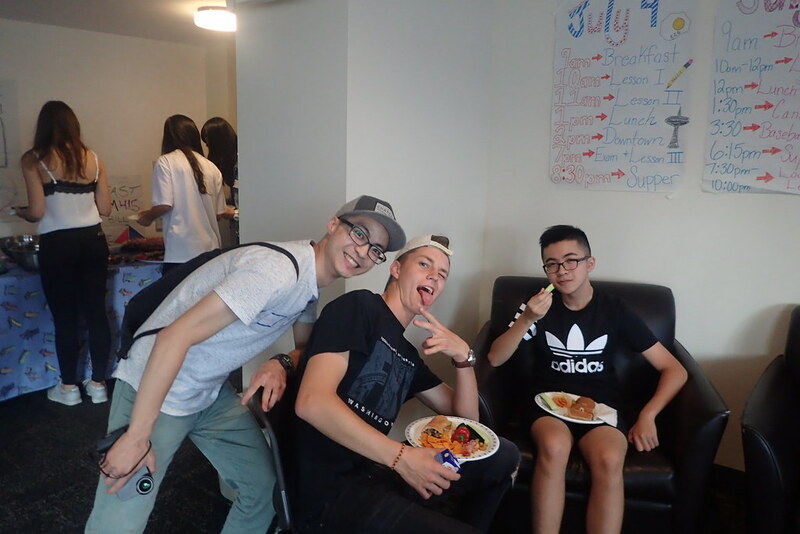 Today we started with some delicious bacon and eggs for breakfast. 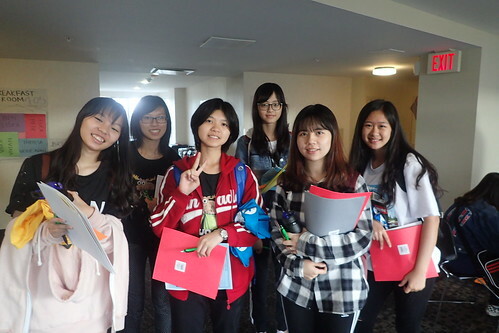 After that we headed off to our usual morning lessons which flew by while learning lots of English. 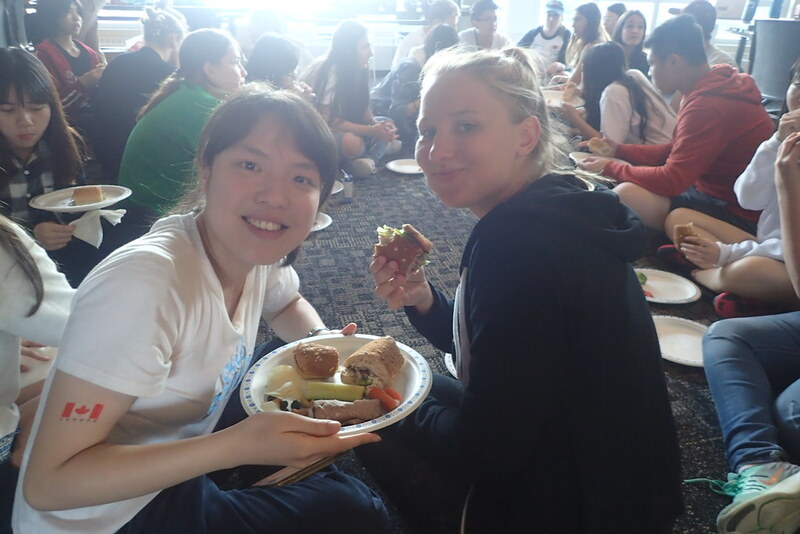 We then made our way over to the cafeteria to have lunch. At lunch we had the choice between pizza, quesadillas, and noodles. 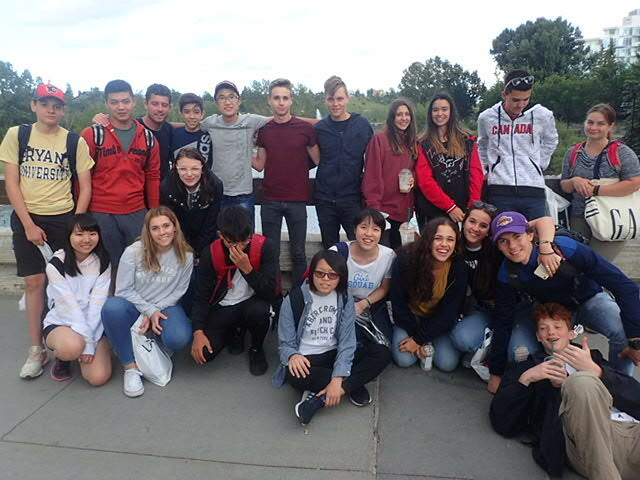 After lunch we made our way to Core Shopping Centre for some fun shopping adventures! We grouped up and browsed through the various stores like H&M, Roots, and The GAP. 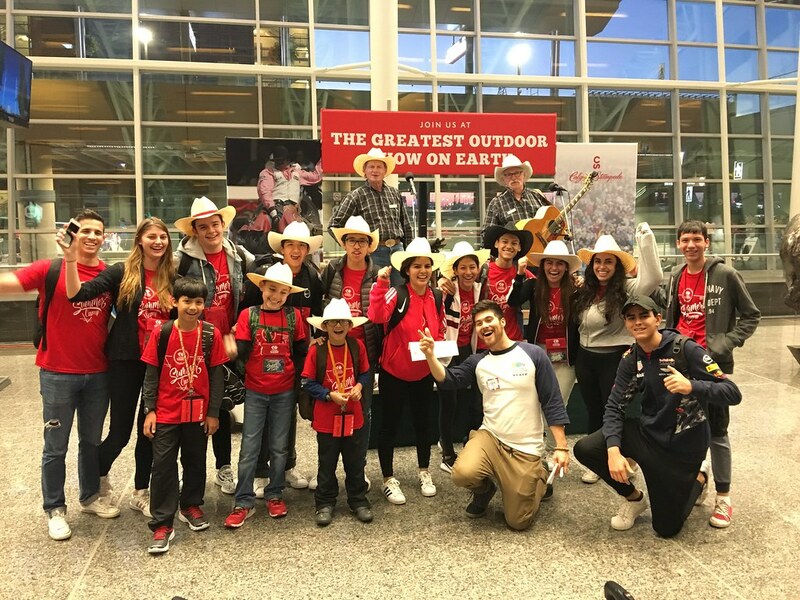 Some of us made a special trip to Sportchek to see if we could find some Calgary Flames Jerseys that would match the jersey that we won playing the paperclip game yesterday! 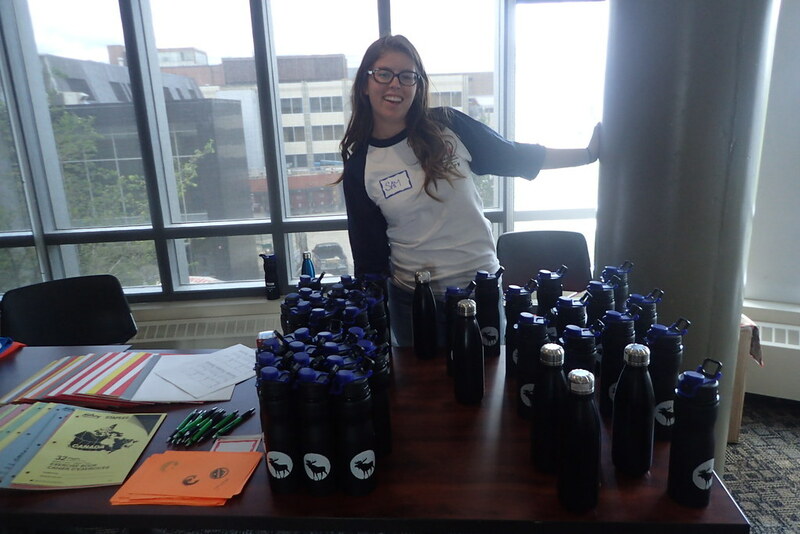 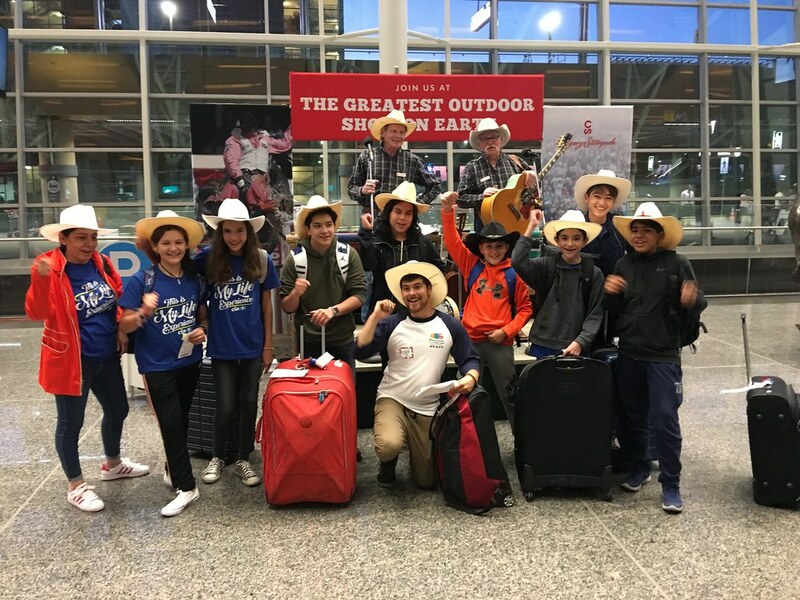 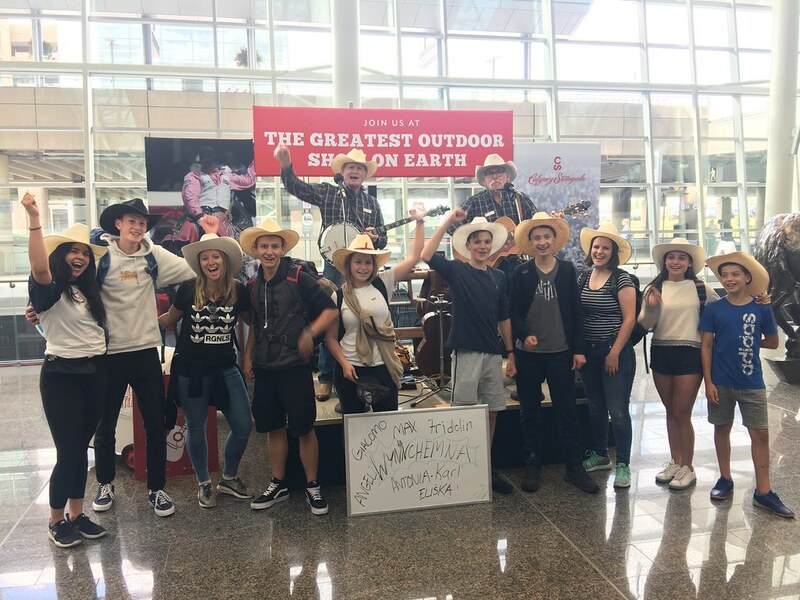 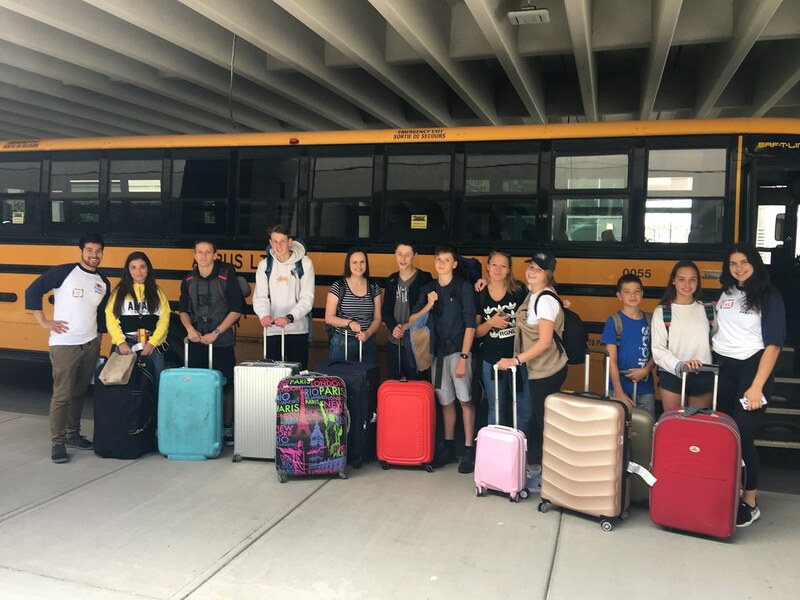 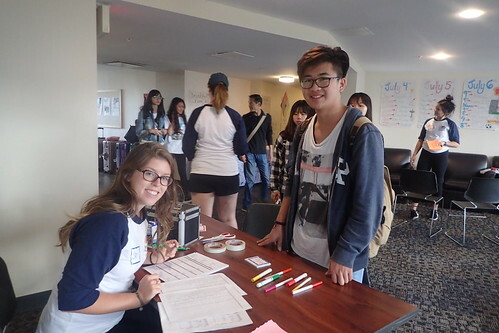 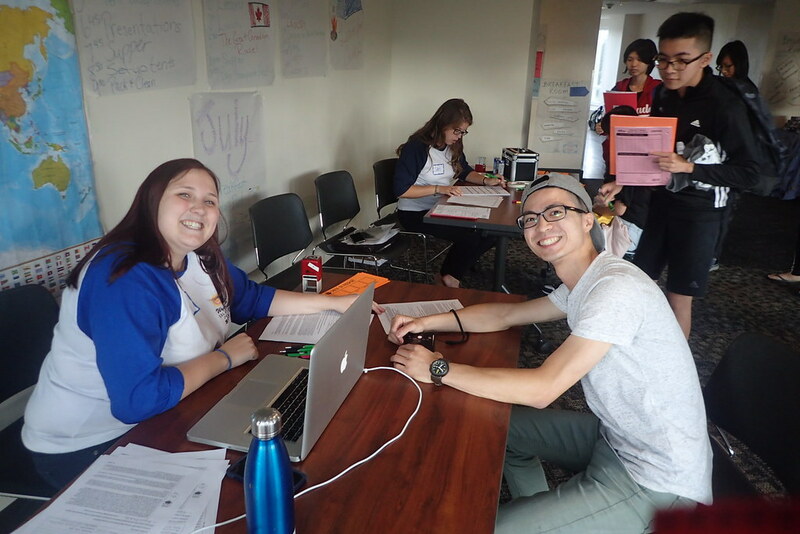 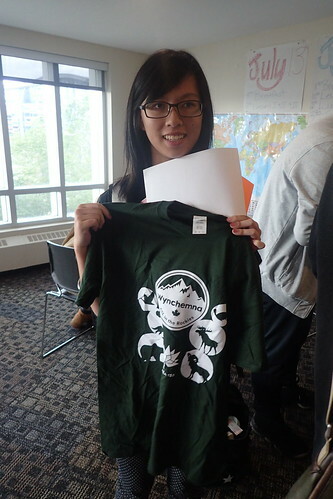 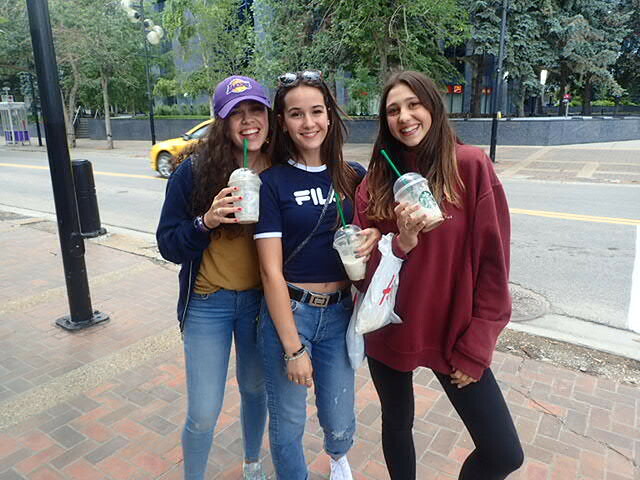 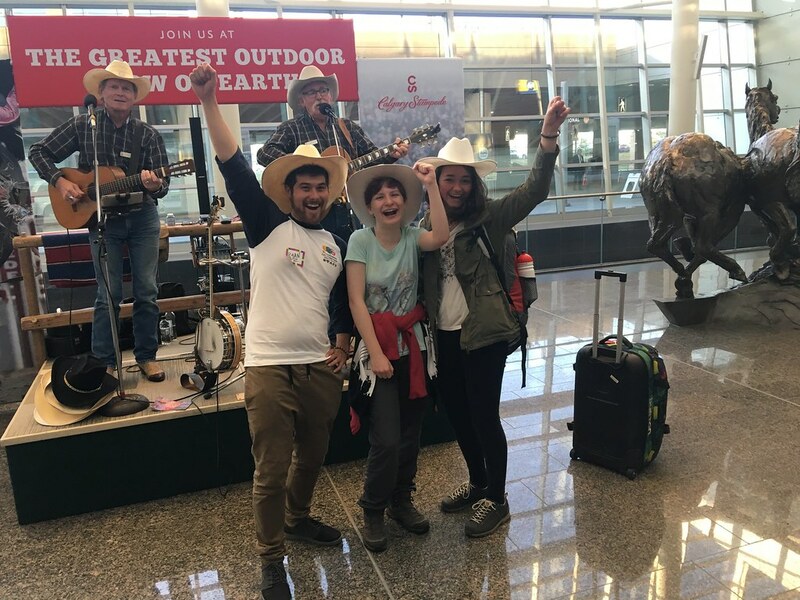 While we were at the shopping centre, some of our new Wynchemna students arrived to SAIT from the airport. 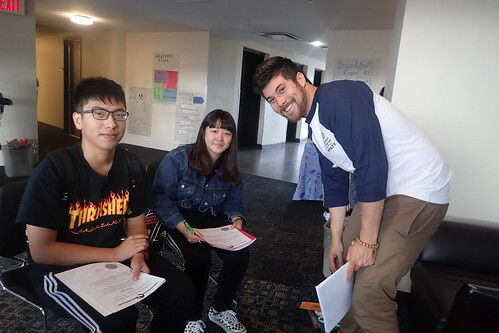 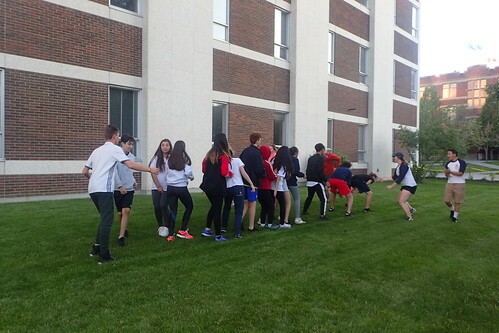 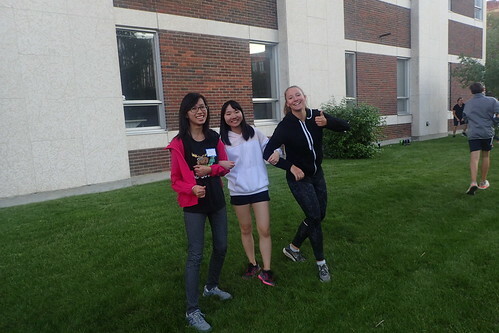 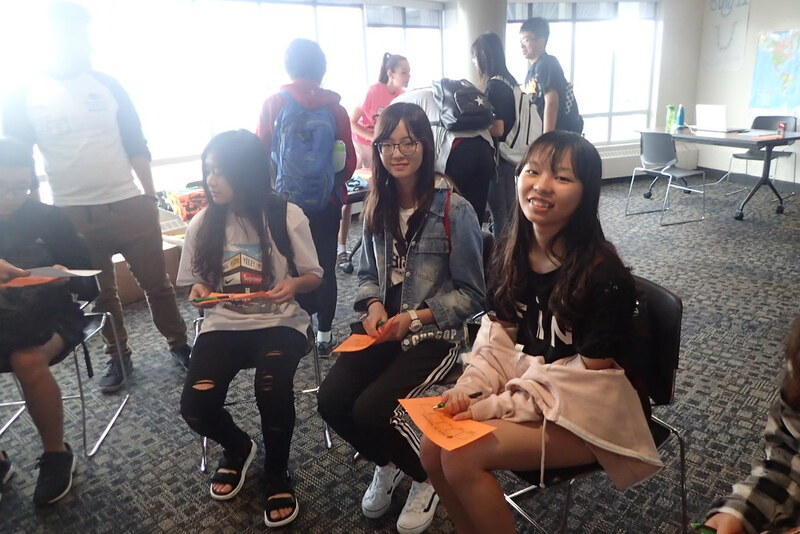 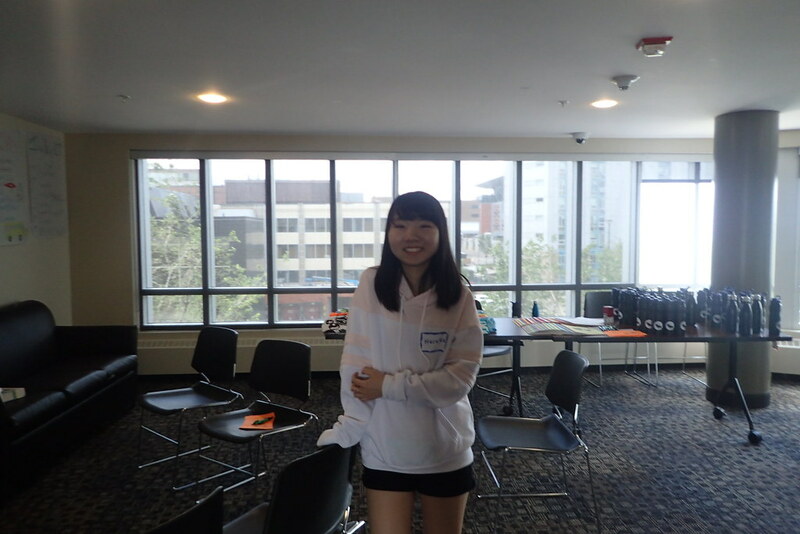 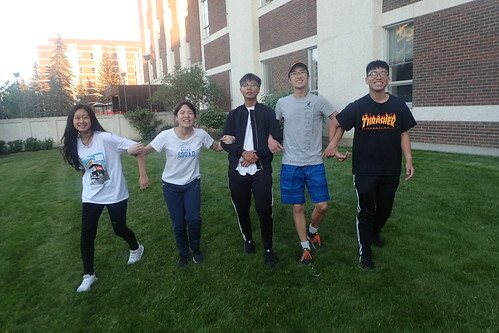 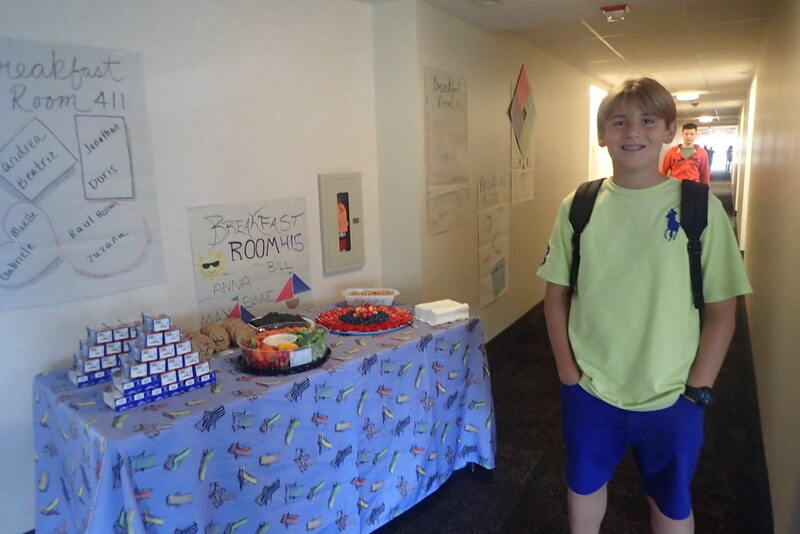 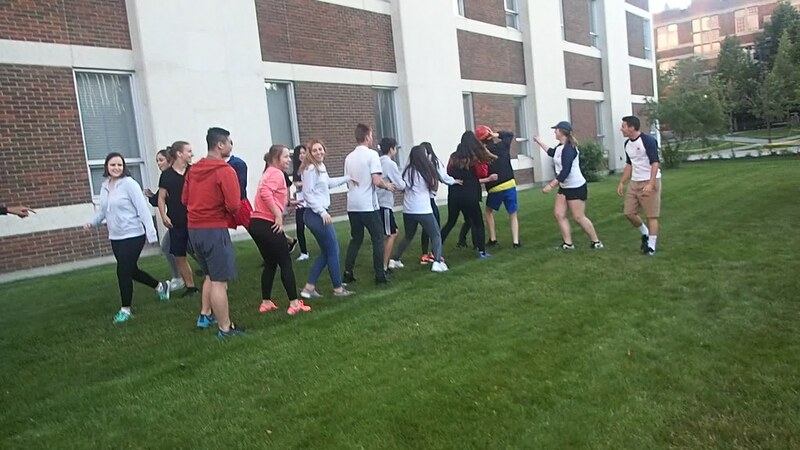 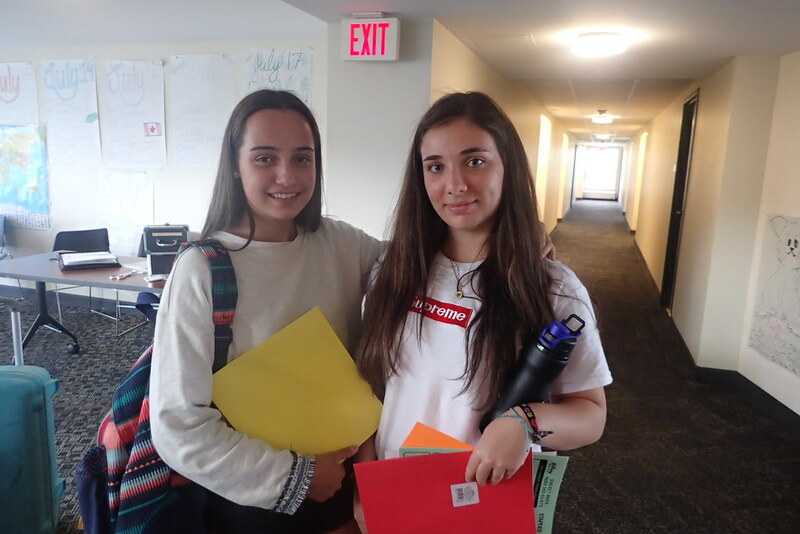 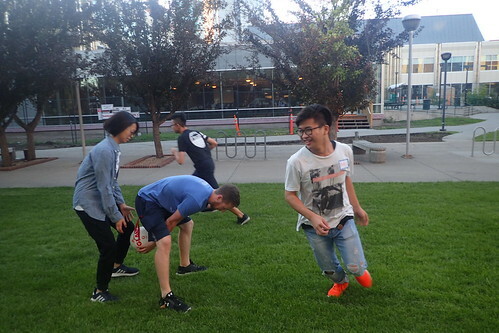 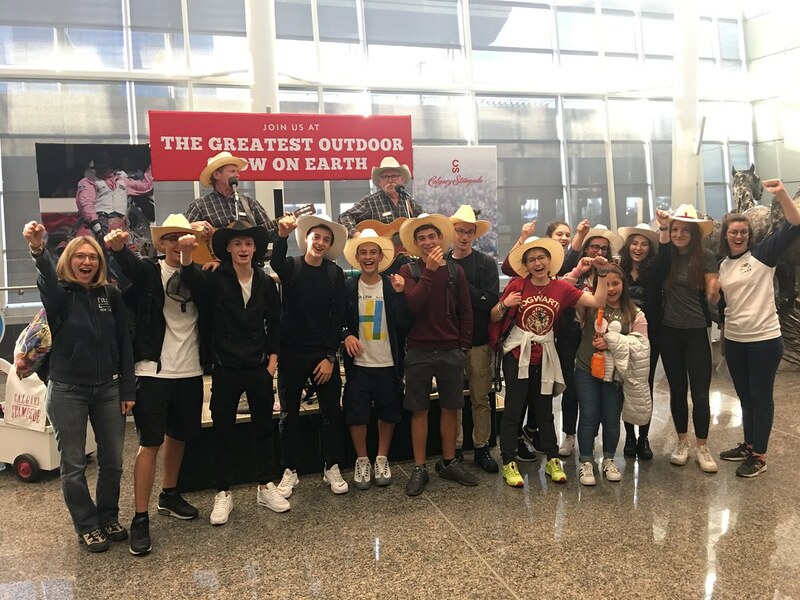 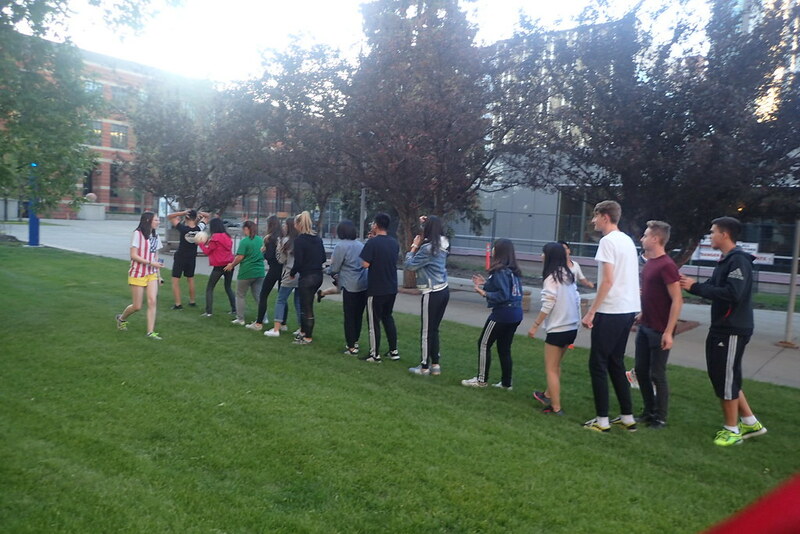 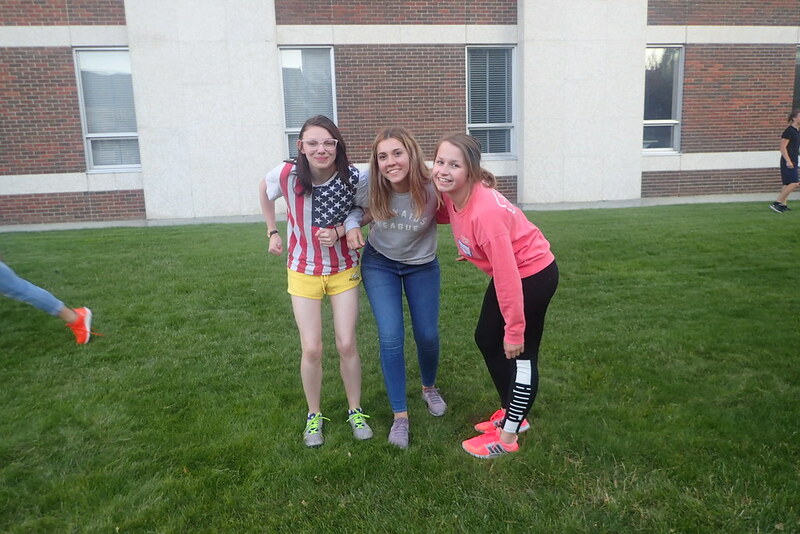 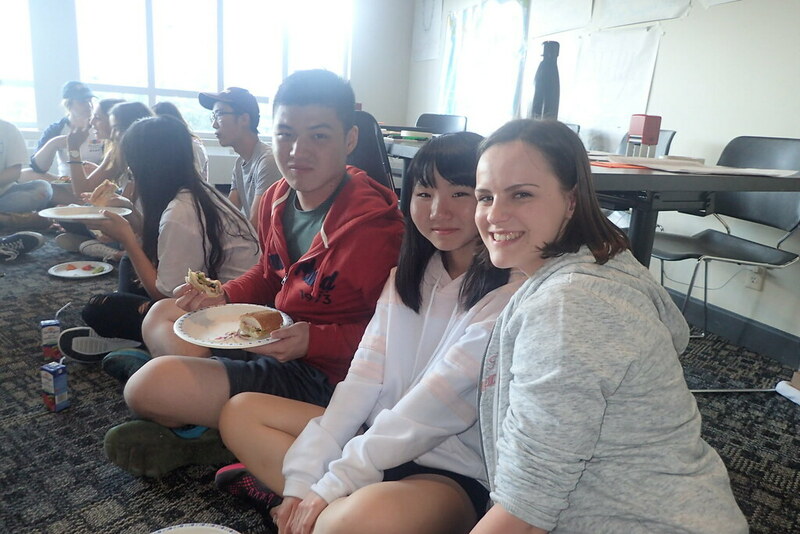 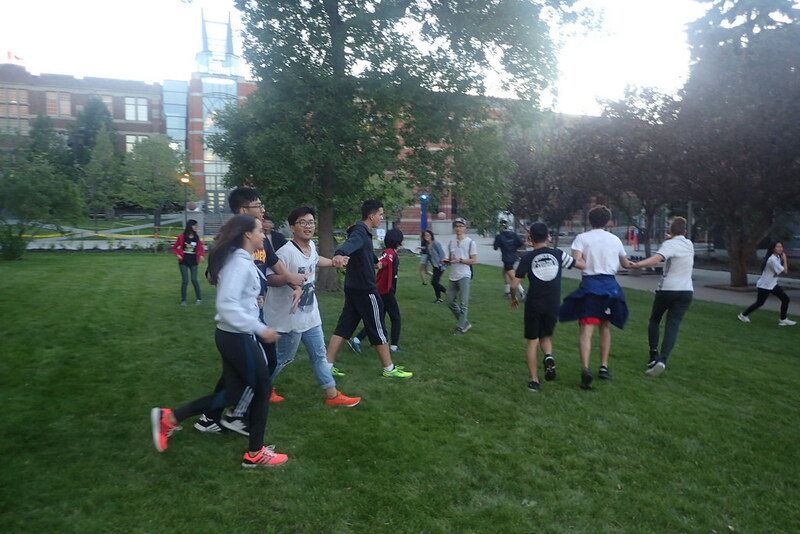 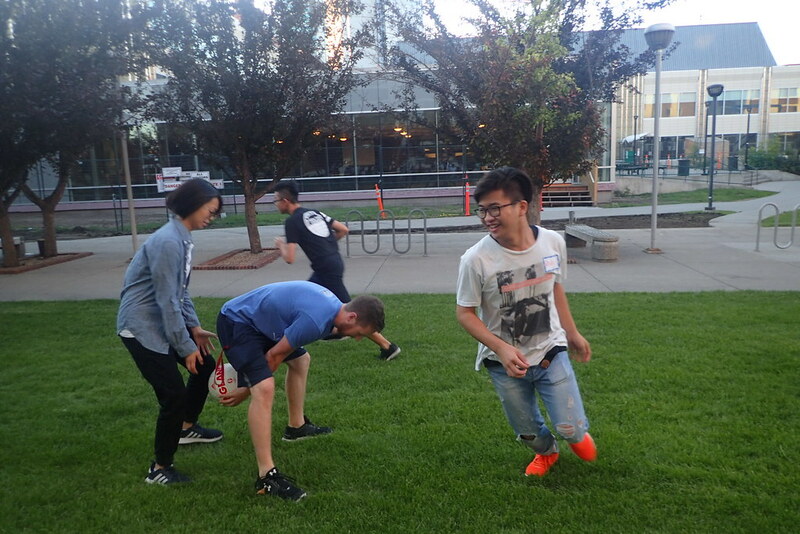 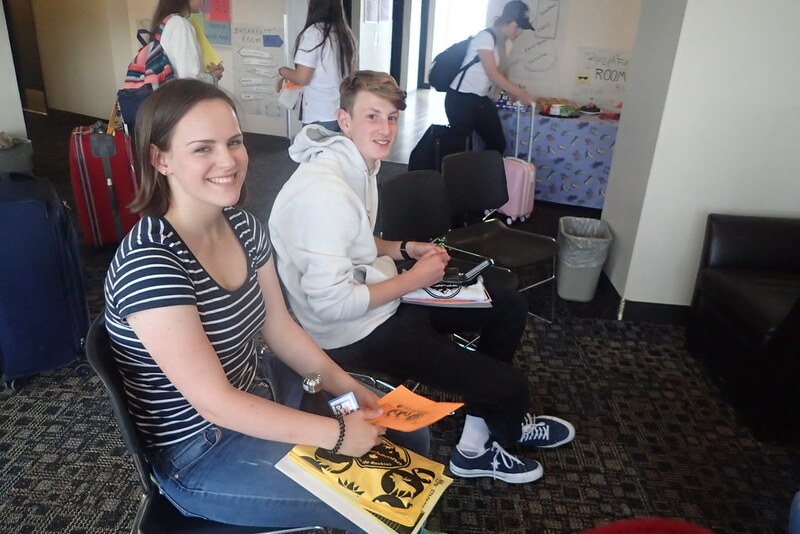 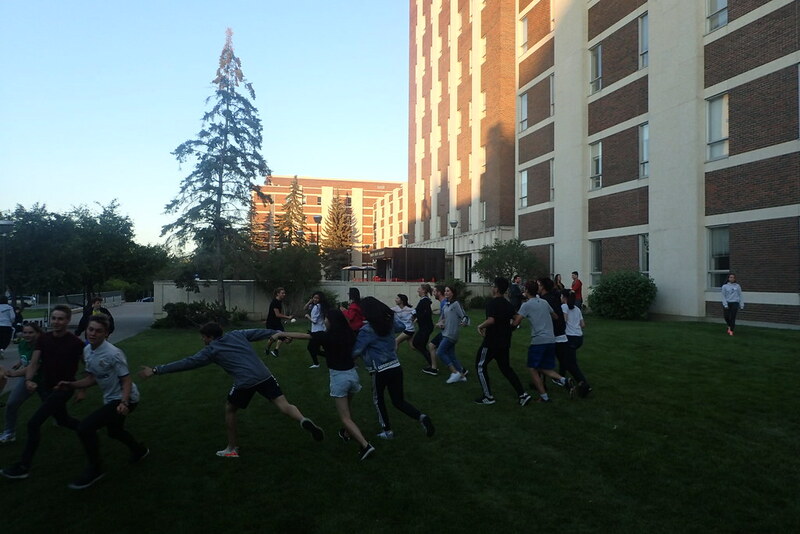 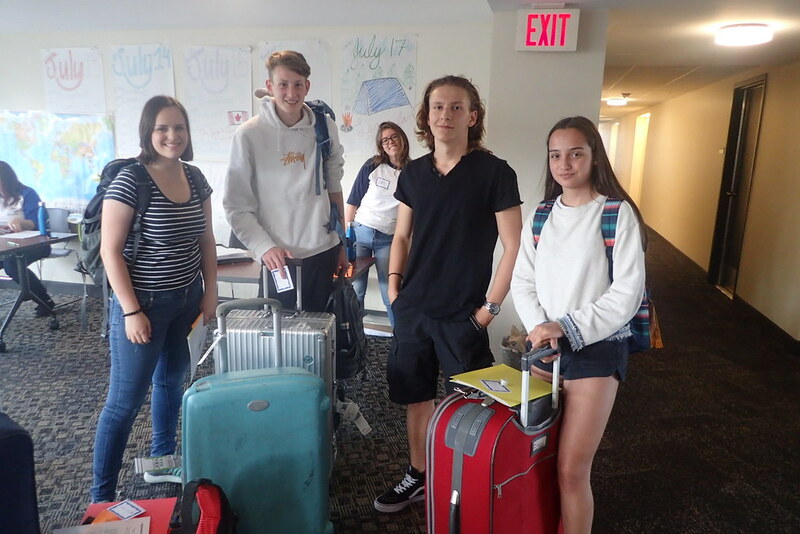 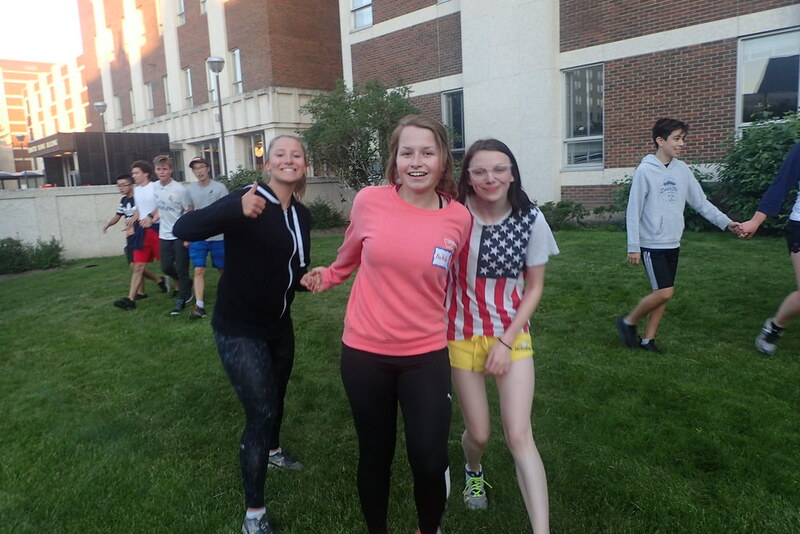 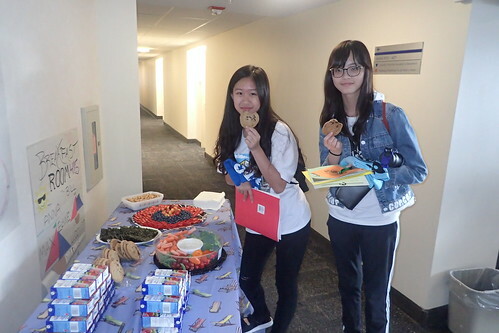 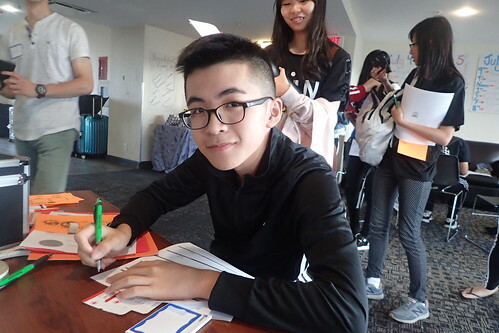 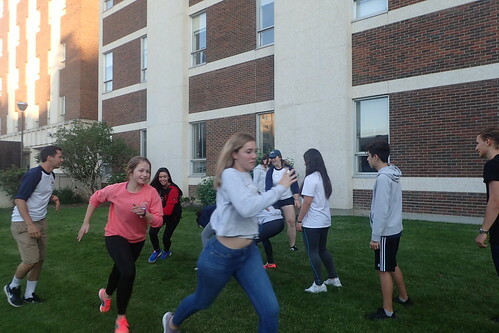 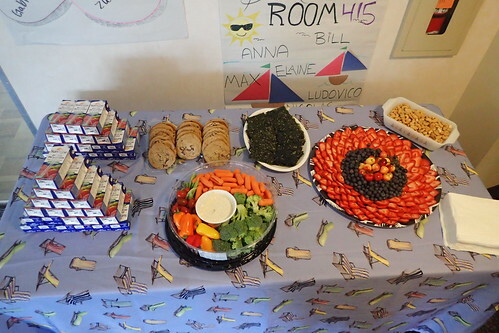 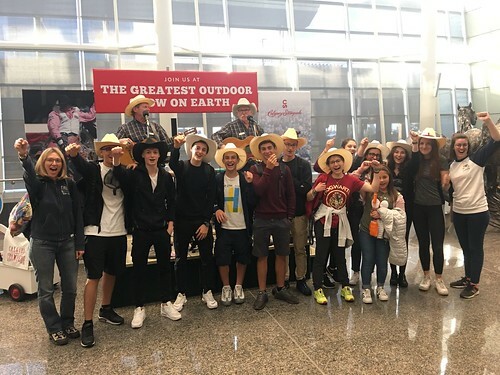 Although many students were jet-lagged and tired they found the energy to play frisbee, volleyball and football with their new roommates and friends. 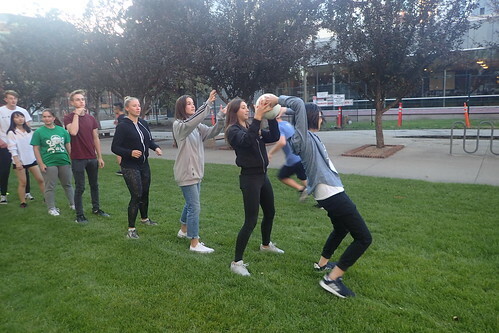 When we returned from the Shopping Centre we joined up with the new students to play some exciting “icebreaker” games like, relay races, so that we could learn our new friends names. 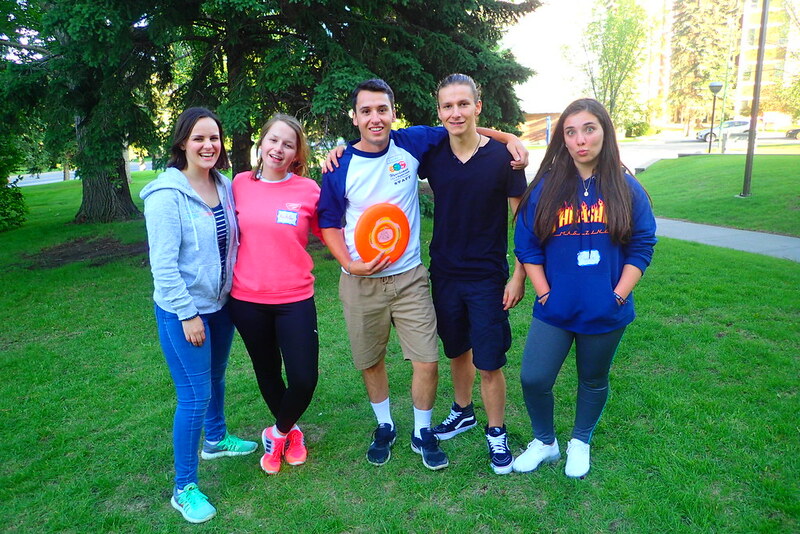 New Friends, Sports, and a Little Bit of Magic!